– Certificate in Management Effectiveness from IIM Calcutta. – MBA from Symbiosis, Pune. – BCA from MCRP, Bhopal. – 6+ years of working experience in Project Management, Process Management, Content Management and Software Development. – Around 6 years of experience in IT. – Mostly worked into project management, application development, application support, process management, quality management. – Technical exposure to Java, J2EE, Oracle, Interwoven, TeamSite, Open Deploy, Websphere, Portal, Content Management. – Functional exposure to SDLC, Spiral, RAD, Prototyping, Agile and other software development practices. – Process exposure to SW-CMM, CMMI, ISO, ITIL, PSP, TSP. – Written a White Paper on Rational Product Implementation. – Written a White Paper on Road to CMM using PSP, TSP. – Written a White Paper on Process Management for Application Support. 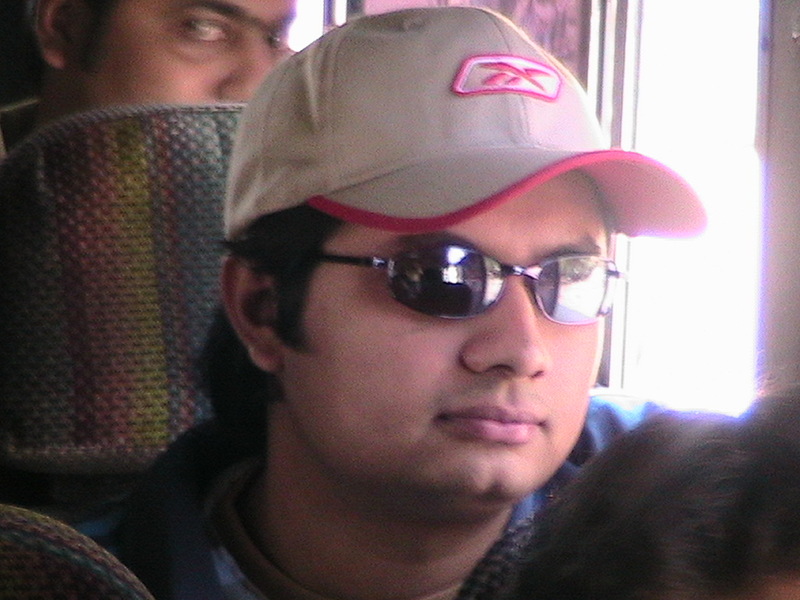 – Won All India Java Programming Contest organized by Computer Society of India for the Year 2003-2004. Ambuj means lotus and the lotus is the symbol of truth, auspiciousness and beauty (satyam, shivam, sundaram). The lotus grows even in slushy areas. It remains beautiful and untainted despite its surrounding, reminding us that we too can and should strive to remain pure and beautiful within, under all circumstances. The lotus leaf never gets wet even though it is always in water. It symbolizes the man of wisdom who reamins ever joyous, unaffected by the word of sorrow and change. He who does actions, offering them to Brahman (the Supreme), abandoing attachment, is not tainted by sin, just as a lotus leaf remains unaffected by the water on it. I read most of your posts in DEVNET. Out of that i can easily make it out u r really a genious in TeamSite. glad to read such a nice things on ur portal. u r really an intellectual person. keep it up as u will go ahead so far. 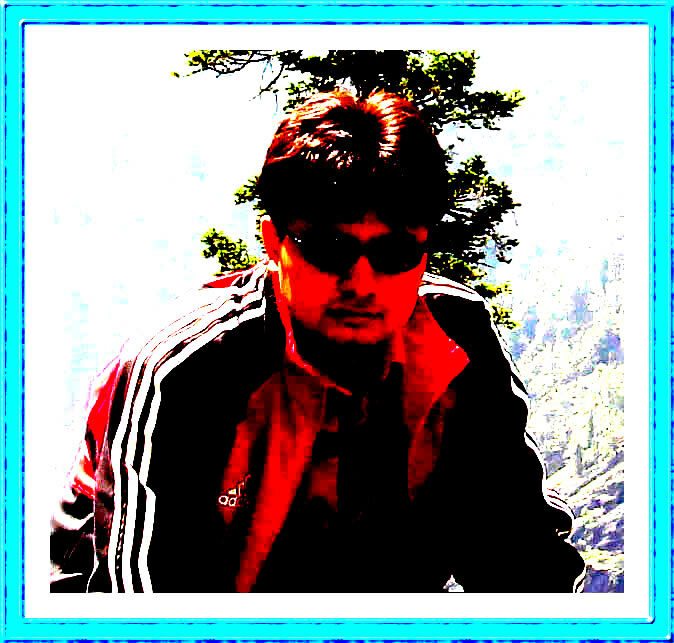 Hi Nitesh, tnx for droppin by my page. 🙂 will come back soon to read more here. Ohhh so you are on DEVNET also. Good to know that. Thank you so much for your sweet wish.. Thanks for going through my blog. keep writing, I would like to hear more from you! great to see you here too. your ‘search engine’ post is really good. it was nice meeting you at the kolkata tweetup… and a superb blog@;. All the best!! Thanks for your presentation at TechMilan. It was very nice and informative. Hope you will keep up the good work in future.